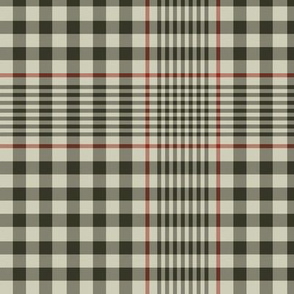 3" repeat (2" on giftwrap.) 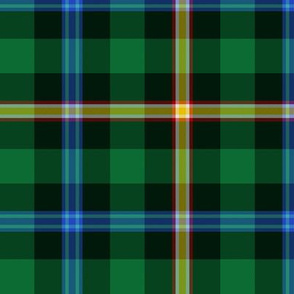 Can be resized or recolored - just ask! 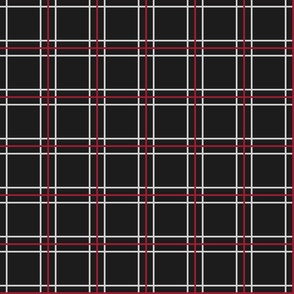 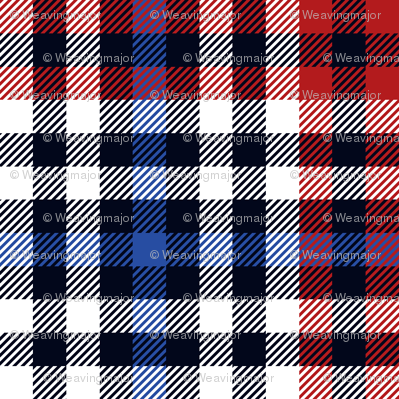 More Bell tartans can be found here. 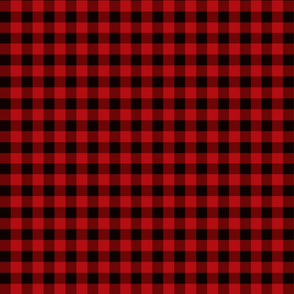 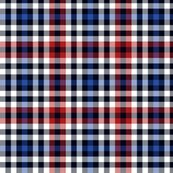 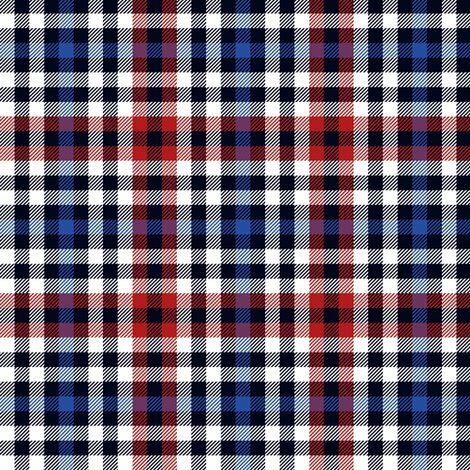 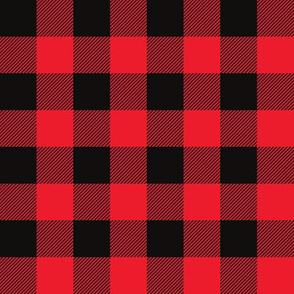 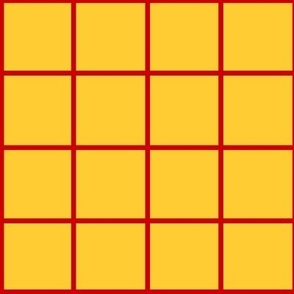 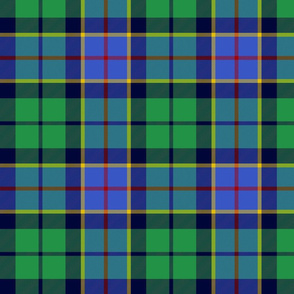 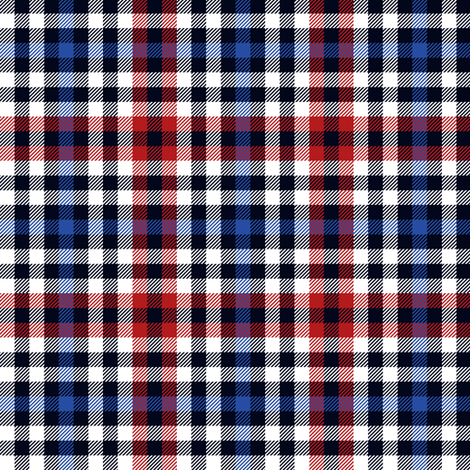 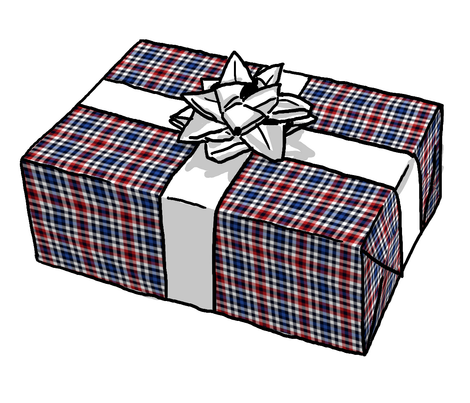 Other tartans can be found here.